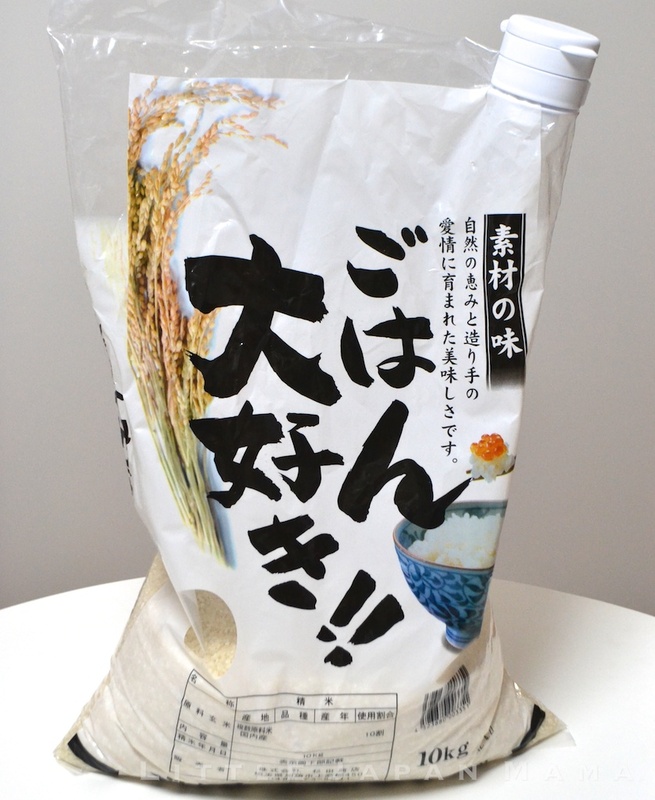 ...your 10kg rice bag has a cap on it. Absolutely Brilliant. This one wins the prize for the most brilliant and useful new gadget, as judged by me. I would like to say that I only imagined this in my dreams, but I can't even lay claim to that. Everyone knows that opened bags of rice should be stored in sealed containers to prevent bugs and moisture from getting in...but now in Japan, we have an alternative! This Bag Cap is the easiest and most space-saving solution for storing opened bags of rice that I have ever seen, and I am in love. 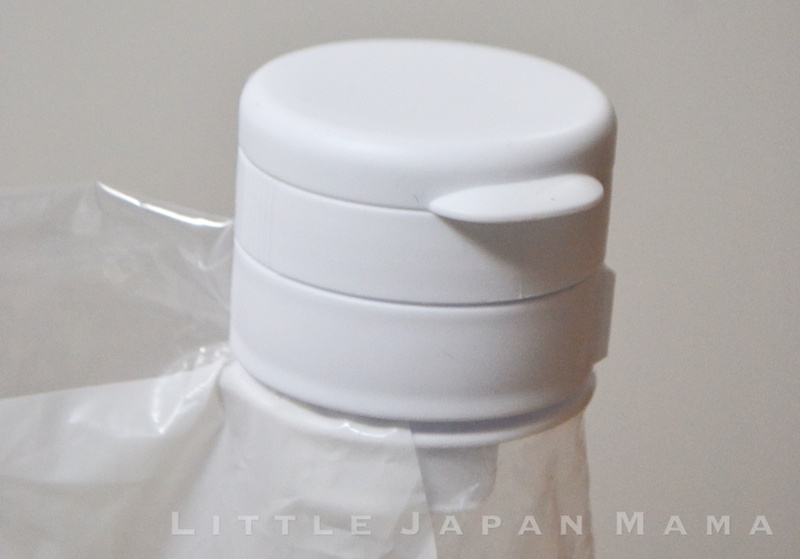 No longer do I spill rice when pouring, and I don’t need to have large bulky containers to store my rice. ...I just had to share this one. Easy instructions in English with diagrams on packaging. 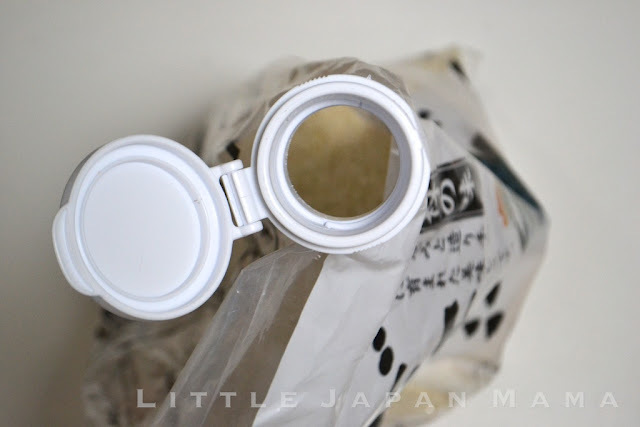 Insert part A into the opening of the bag. While holding pard A in place, wrap part B around part A and snap shut. Place part C on and turn to tighten. You're on. 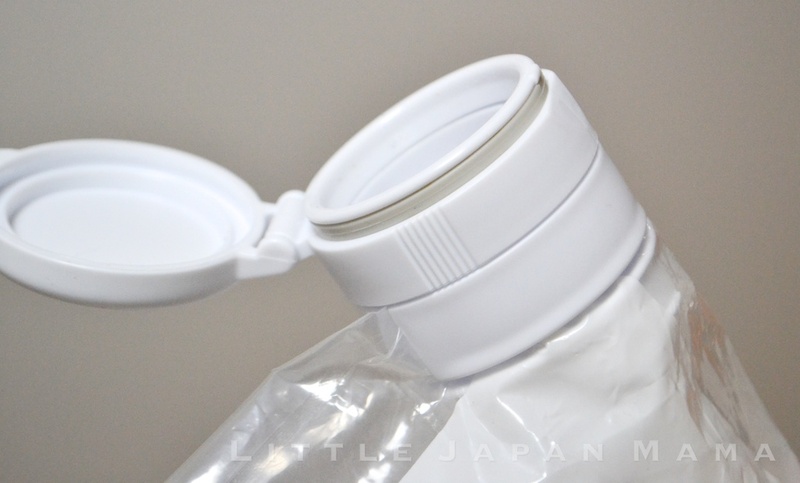 Reverse these steps to remove the Bag Cap. I've started using this wonderful tool this week!